Join CNIguard at IEEE PES Transmission & Distribution Exposition in Denver and explore the industry’s signature show for future energy innovations. 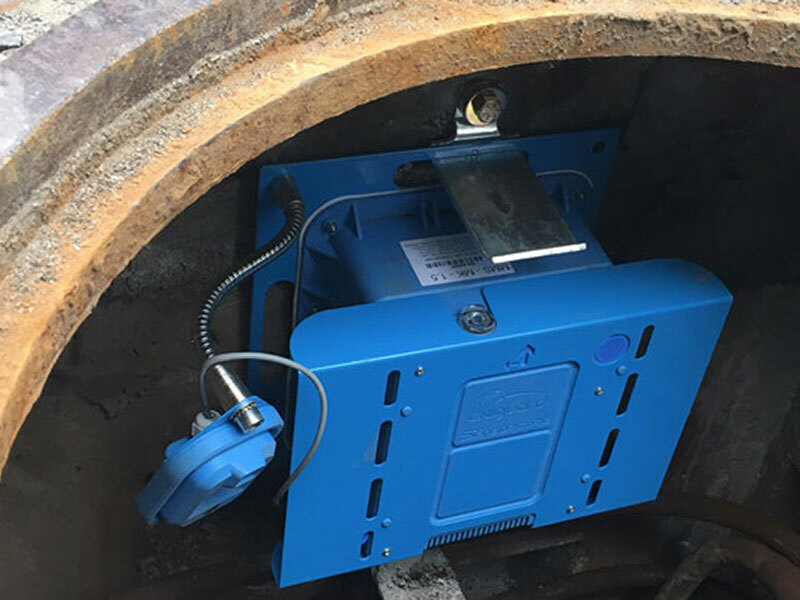 We’ll be displaying our MANITOR SX1.5 release manhole monitoring system; version SX1.0 has already been successfully deployed with around 10,000 units protecting the public and preventing real incidents. The SX1.5 release includes several new capabilities including DC input for mains power, expanded batteries for longer life, stray voltage sensor, extra gas sensor and IR camera for heat signature detection. In addition, the dashboard has been enhanced to optimize inspections, alert generation and reporting plus deliver enriched analytics at the edge. We’ll be showcasing MANITOR SX1.5 on Booth #3512. Please stop by – we look forward to meeting you.